Born in England and trained in mechanics for Historic Formula 1 cars Rob decided to get into theater at the age of 25 years. He studied singing and started as an actor at the Key Theatre in England. Here he played in Shakespeare productions. The change in the artistic subject was made - and led him through the Buddy Holly Story and Bernstein's Candide by Germany to Starlight Express and CATS . Followed in 2002 by a commitment to The Who's Tommy to Austria, where he has at the Stadttheater Klagenfurt, at the Theater an der Wien, the Vienna Chamber Opera and at the musical summer Amstetten other roles embodied. Including Chuck in Footloose , Pilate in Jesus Christ Superstar, Berger in Hair , Death in Elizabeth and Jamie in the two-person musical The Last Five Years . In addition, he played Jesus in the United Stages of Bolzano and Vince Fontaine and Teenangel in Grease at the Theater St. Gallen. After his engagement as a soloist with the best-of-Musical Tour 2007 Rob was at the Deutsches Theater in Munich and Vienna's city hall for the male lead role of Joe in the Latin Pop Opera Carmen Cubana committed. Then he played Corny Collins in Hairspray in Cologne, Galileo in WE WILL ROCK YOU in Berlin and Stuttgart, the title role in Frank Wildhorn's Dracula among the Franks Festival Rottingen and the Margrave Gerold in Pope Joan during the summer musical Fulda. 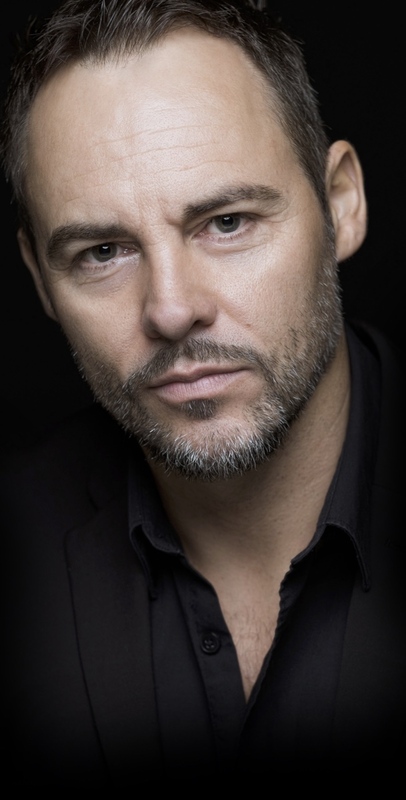 The talented Englishman was in 2008, acting subject in the romantic ORF TV comedy series Ex admire. As a composer, lyricist and frontman of the rock band Morton In 2006, he and his partner Zoltan Sebestyen and the first album Pillowtalk had considerable success. The single "Irish Girl" landed on the charts. As a songwriter Rob was involved in Tom Beck's album Superficial Animal. Together with Beat 4 Feet wrote the official EHF Champions League 2015 song "Do It Like us".  2012 took Rob in England appearing on the ITV show superstar, in the show Andrew Lloyd Webber tried to cast the new Jesus in Jesus Crist Superstar. In the same year he achieved in the ProSieben / Sat1 show The Voice of Germany the semi-finals and presented his single "The Hurt". He is currently working together with the playwright and Olivier Award winner Stephen Clark, Musical Director Matt Smith and director Steven Dexter at the original musical The Boy Next Door. Rob, who while touring 2008/09 and 2011/12 already Richard O'Brien's Rocky Horror Show in Germany, Austria and Switzerland played the role of the eccentric Frank'n'Furter, is pleased to be part of this show again.